A Partner for TritonExec, Georgina is a subject matter expert in Business Change and Transformation, delivering on executive level searches for Management Consulting, Strategy, Outsourcing, Advisory and IT Services organisations globally. Georgina has been hiring talent for global people, process and technology-enabled transformation and change programmes for the last seven years, leading both single search and multi-hire executive level recruitment across Europe, Asia and North America. 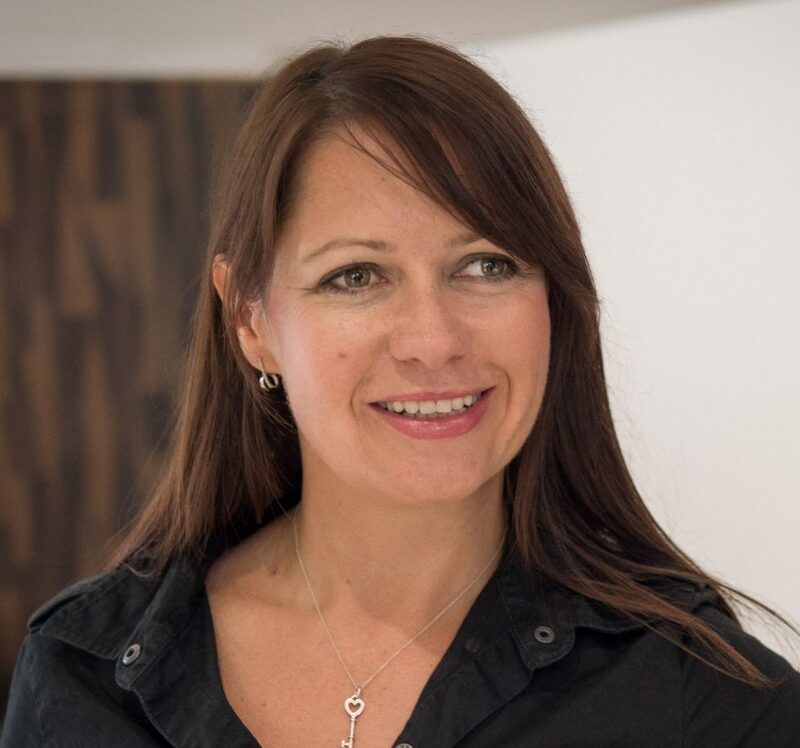 She started her career with several years in a FTSE-listed recruitment firm, moving on to a growing, London-based organisation where she was instrumental in developing the business change and transformation practice. A fluent French and Spanish speaker, Georgina earned a degree in modern languages and has completed a professional qualification with the CIPD. She enjoys traveling, experiencing new cultures and going to the gym.